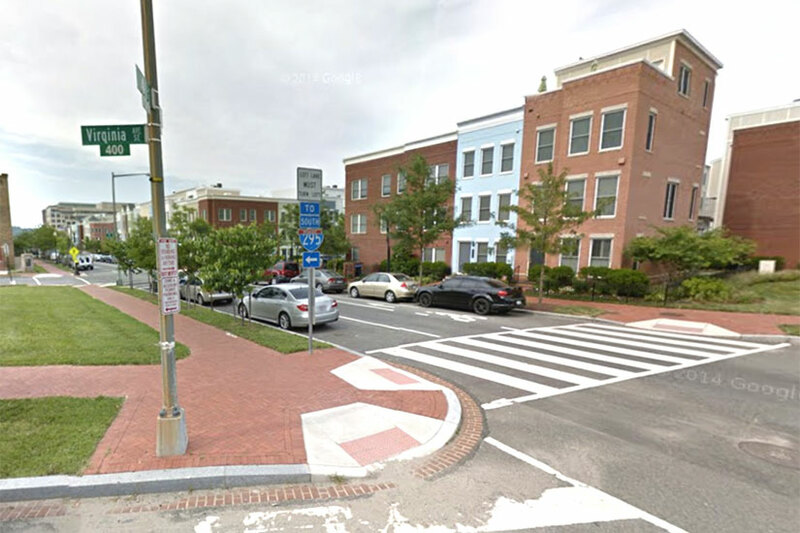 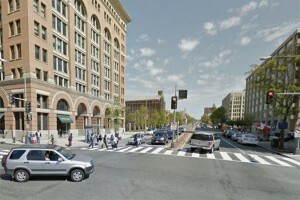 Two men robbed a woman at gunpoint in Navy Yard early this morning, police said. The armed robbery happened on the 700 block of L Street SE about 4:30 a.m. The victim was in a car just south of the Southeast Freeway when the two men robbed her, according to authorities. 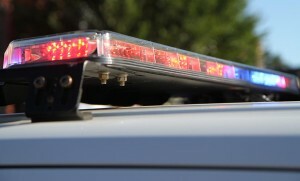 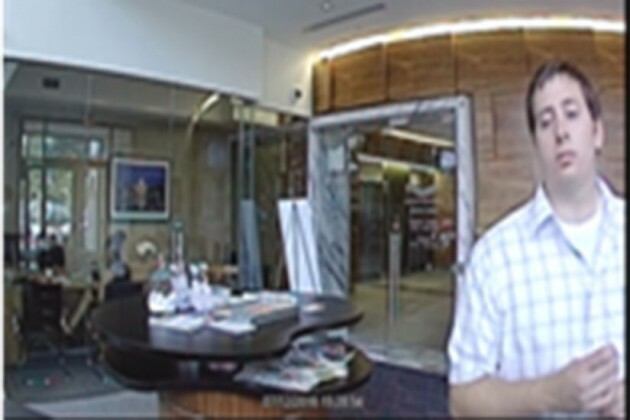 They took her wallet and purse before fleeing. 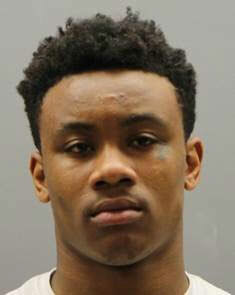 Police haven’t released any descriptions of the suspects. 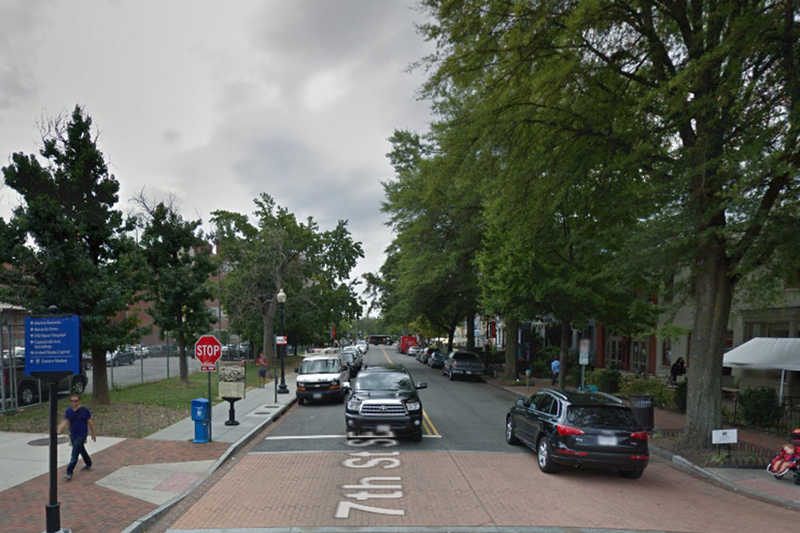 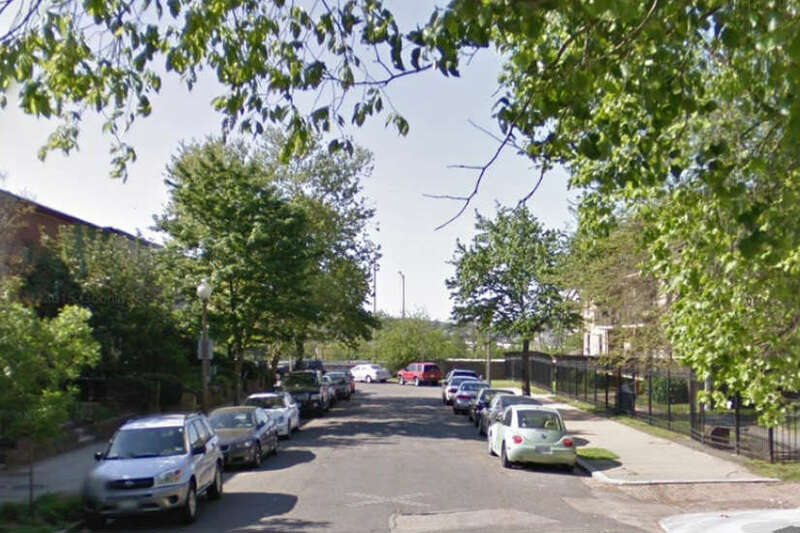 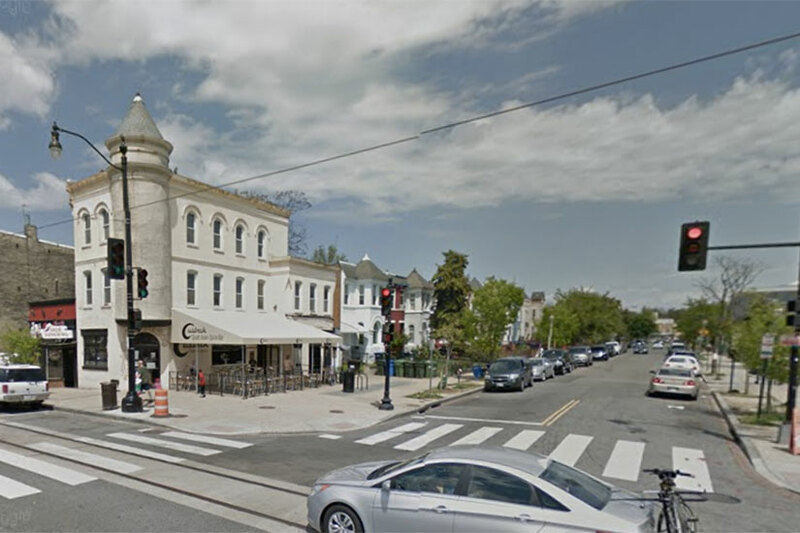 Two masked men robbed someone at gunpoint just north of H Street NE early this morning, police said. 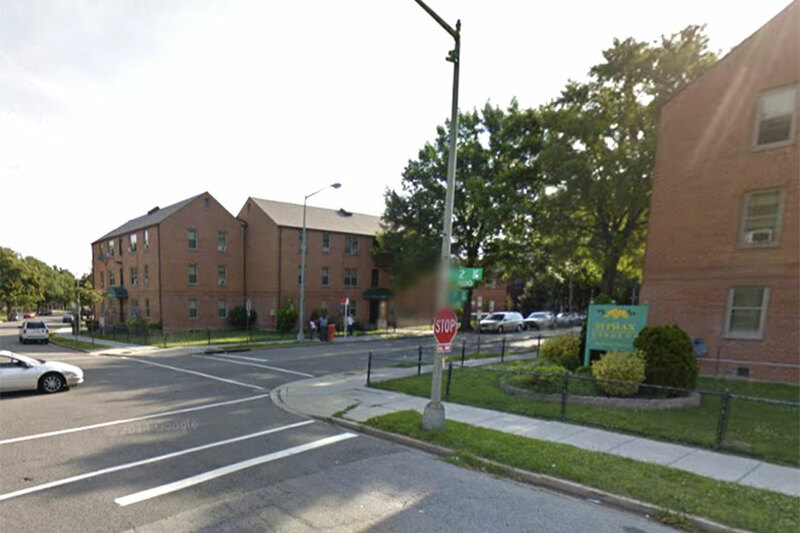 The armed robbery happened on the 800 block of 12th Street NE about 3:45 a.m. 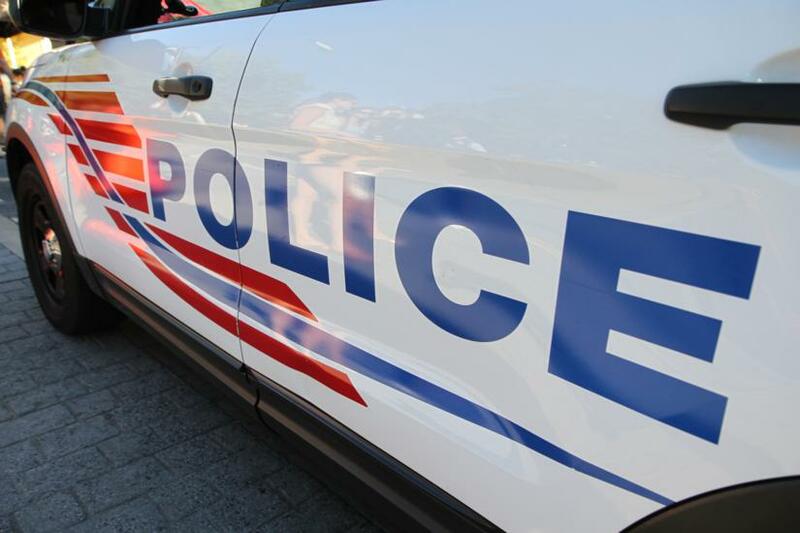 Authorities also are investigating a violent robbery near I-395 last night, police said. 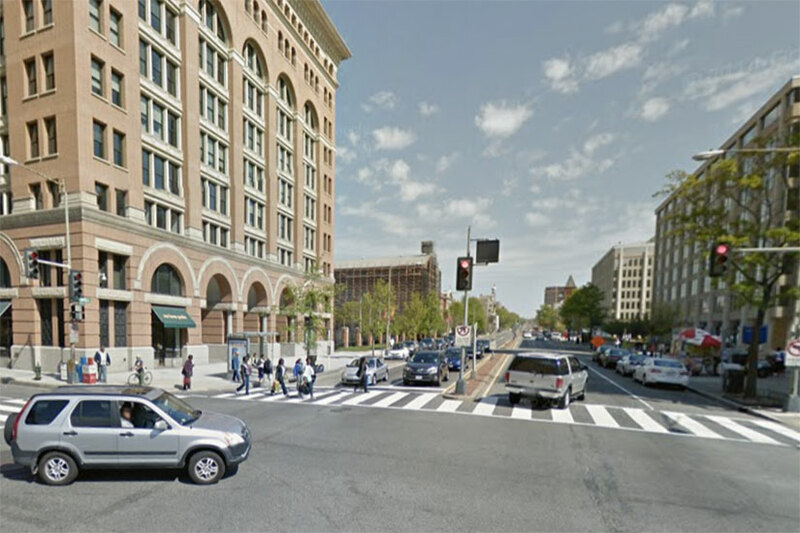 The crime occurred near 2nd and E streets NW about 11:15 p.m. 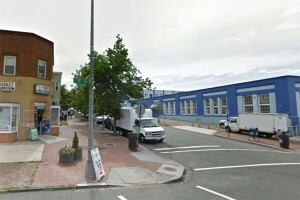 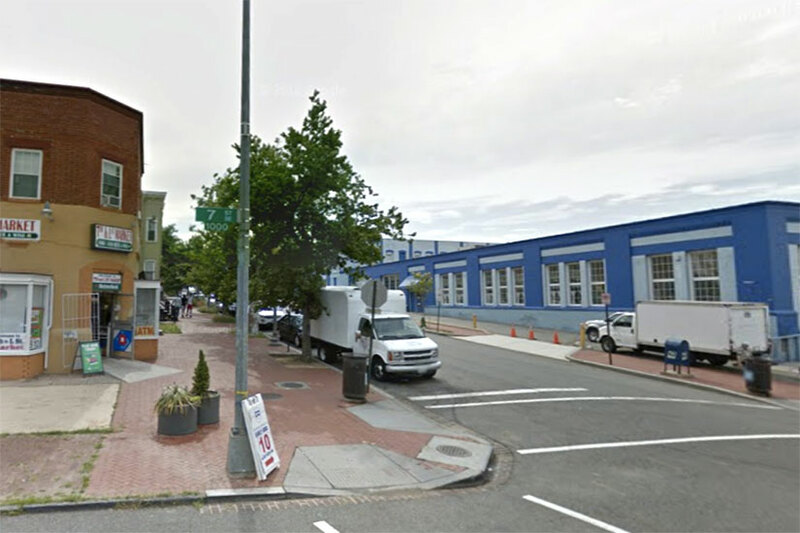 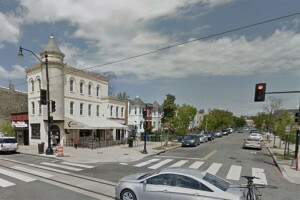 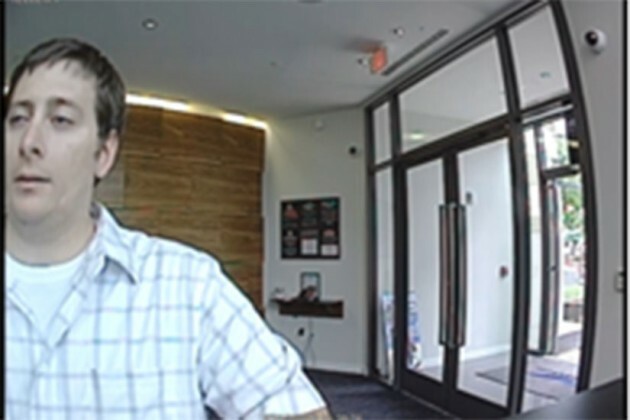 The Community for Creative Nonviolence Homeless Shelter is at the intersection, which is about a block south of the Georgetown University Law Center campus on Capitol Hill.